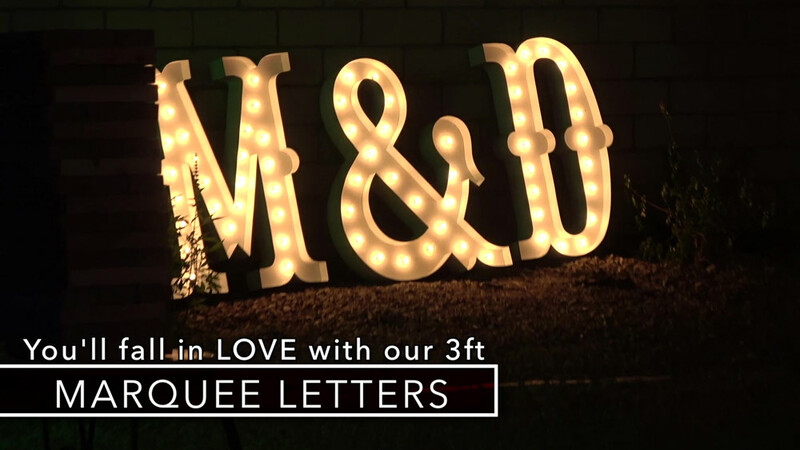 Price Range - $65 per letter (discounted with larger quantities). 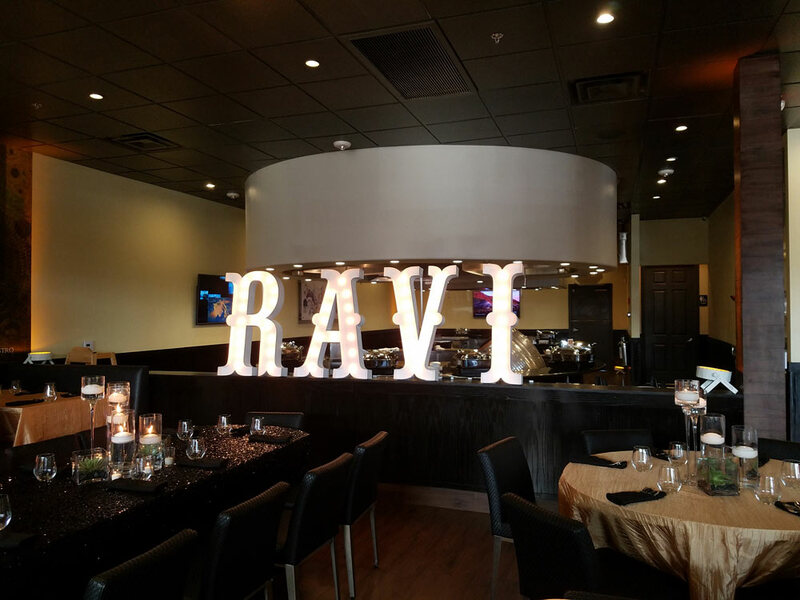 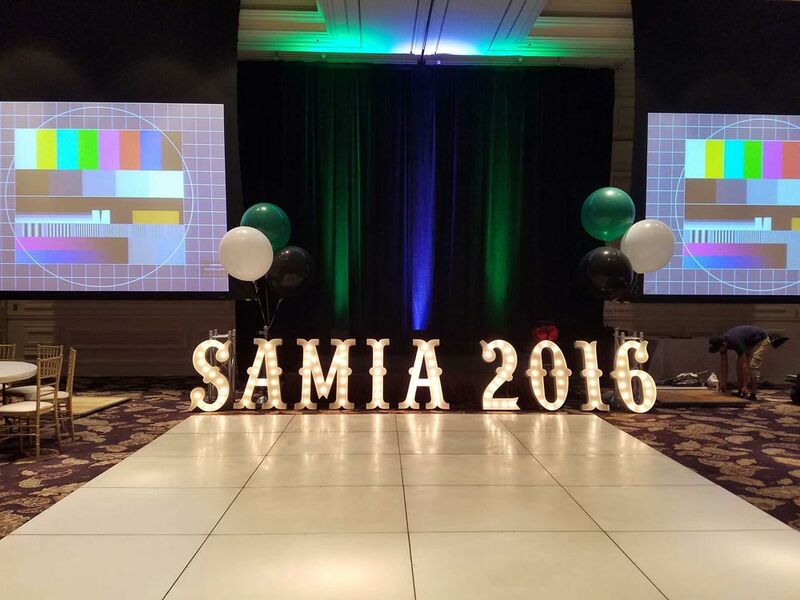 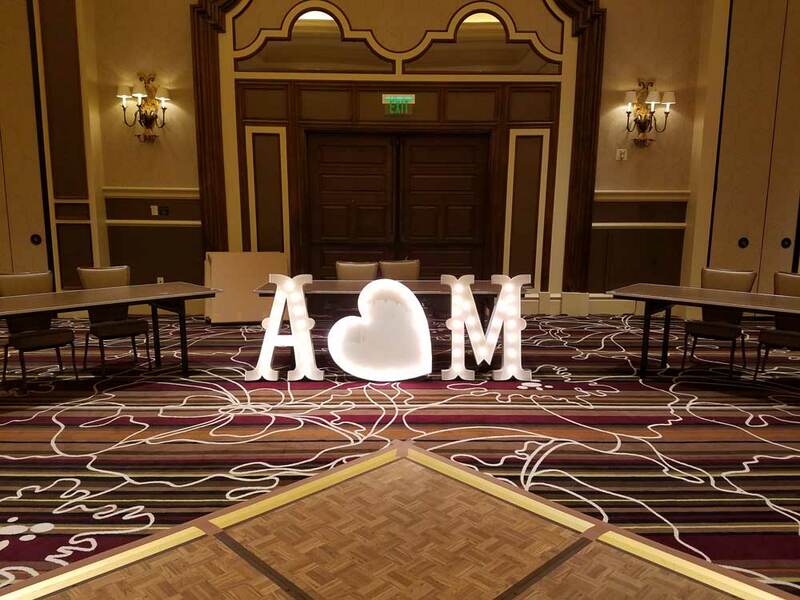 Put a personal touch on your next event with captivating marquee letters. 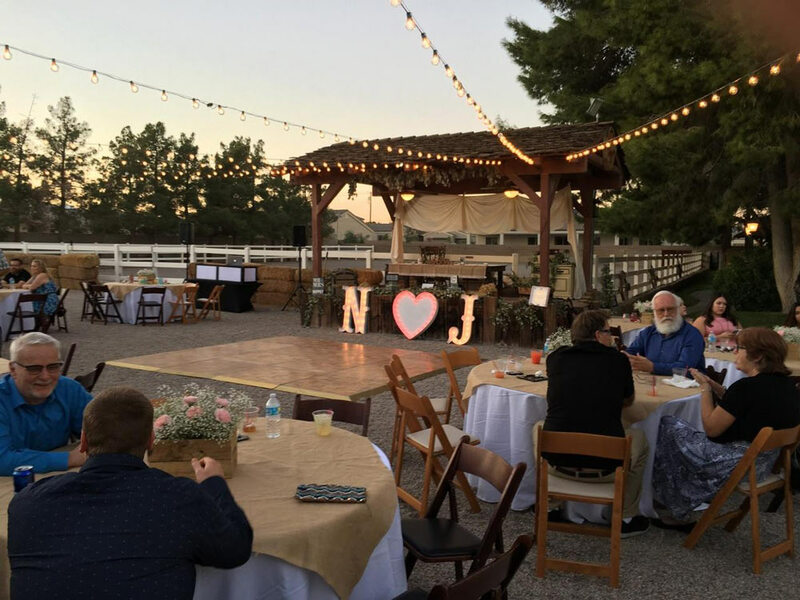 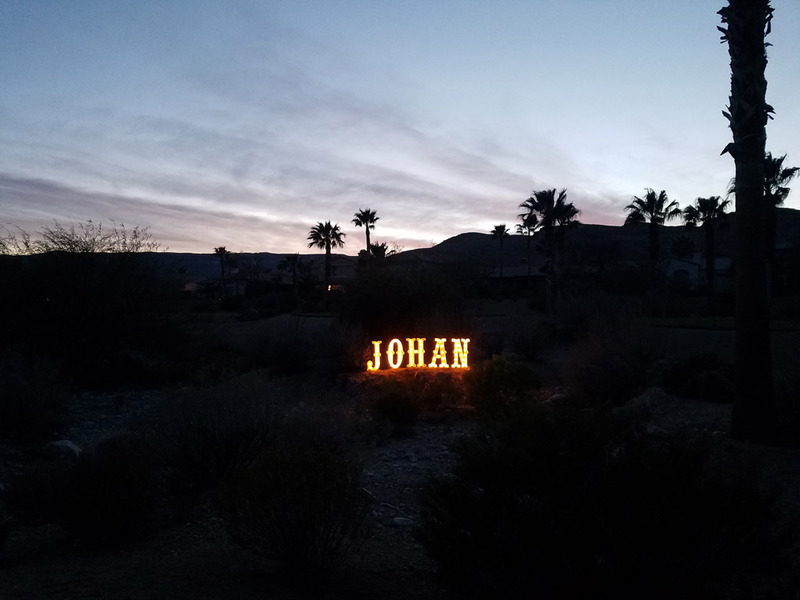 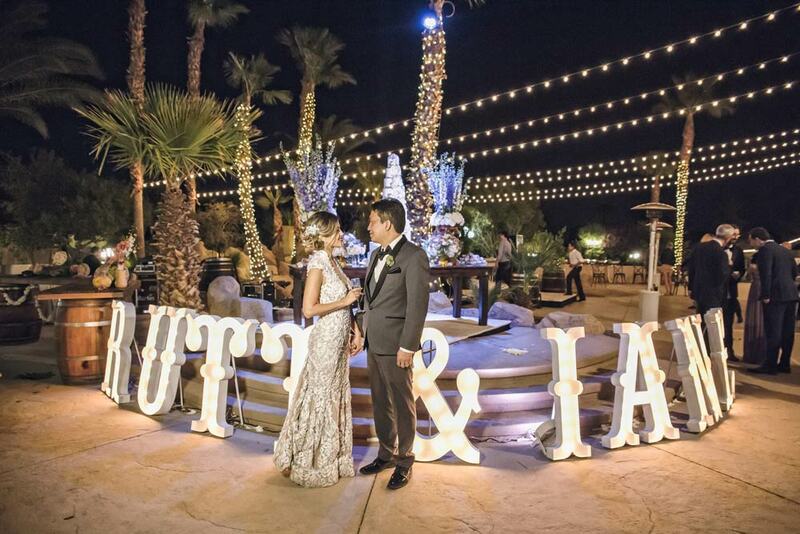 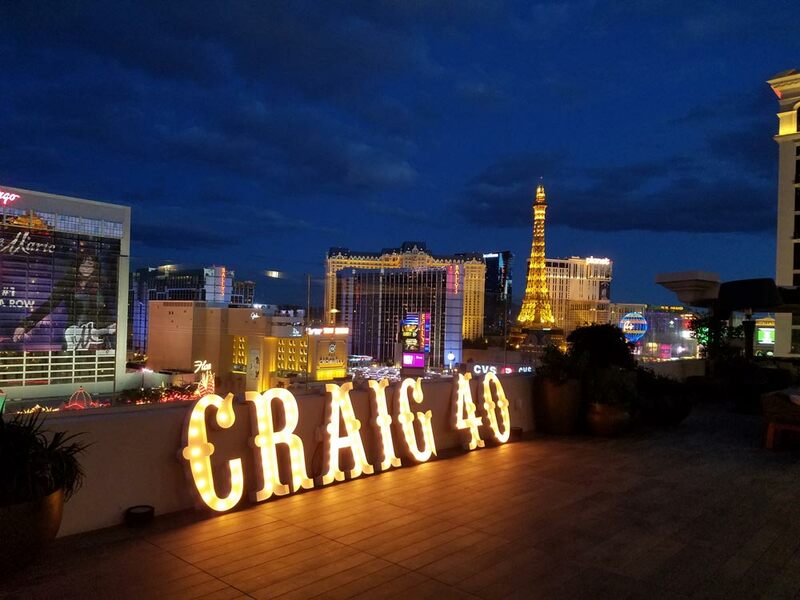 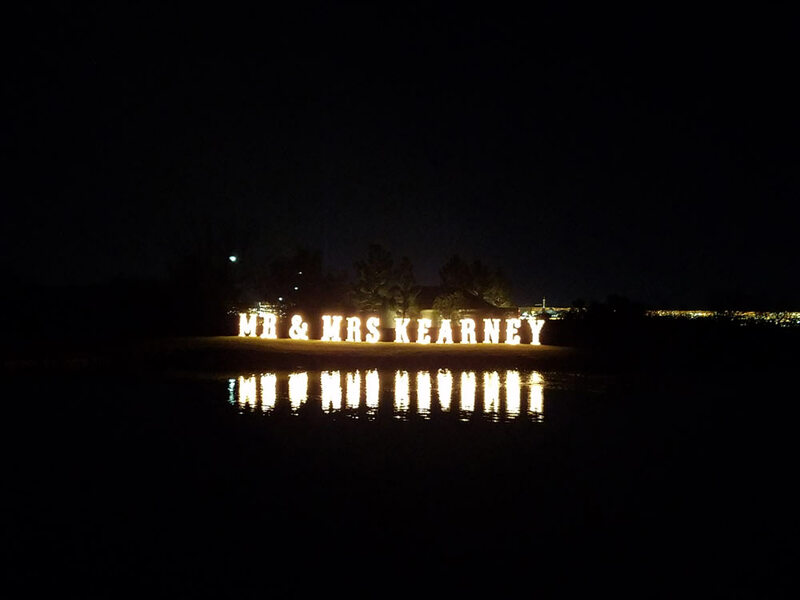 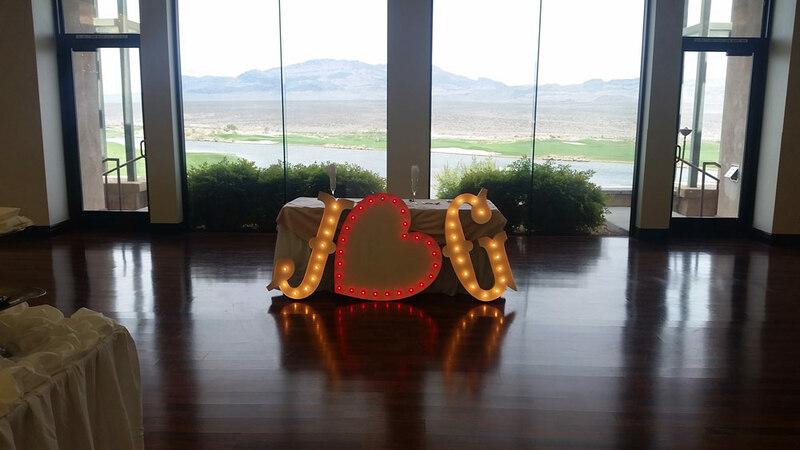 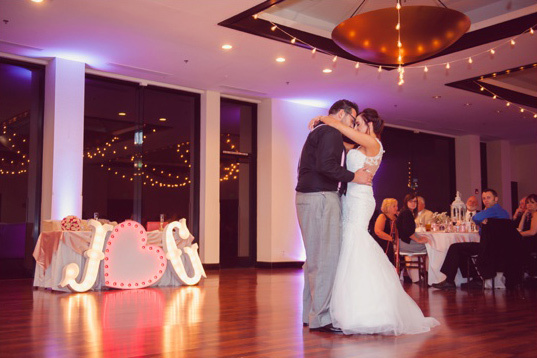 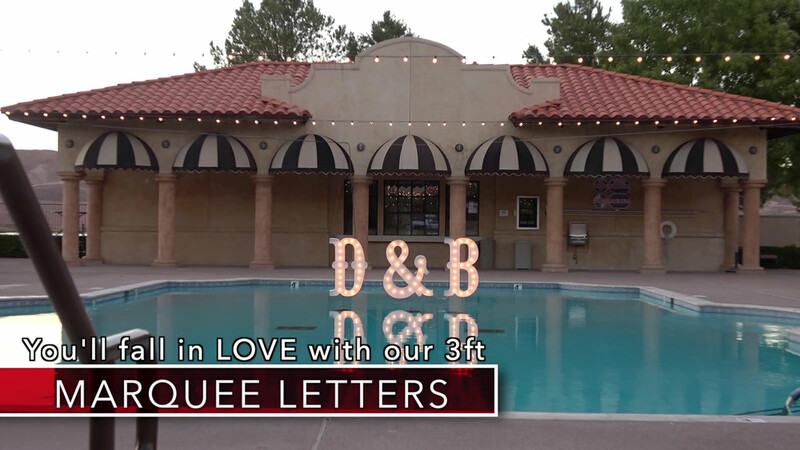 Vegas Event Lights three foot marquee letters provide a stylish way to declare your love at wedding, spell out your name at party, or distinguish your booth at a tradeshow. 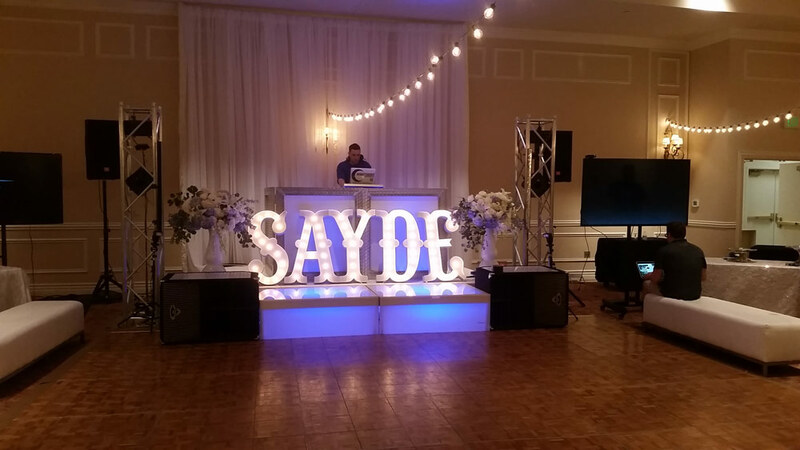 Available in white or rustic finishes, the marquee letters we offer are sure to pair well with any decor! 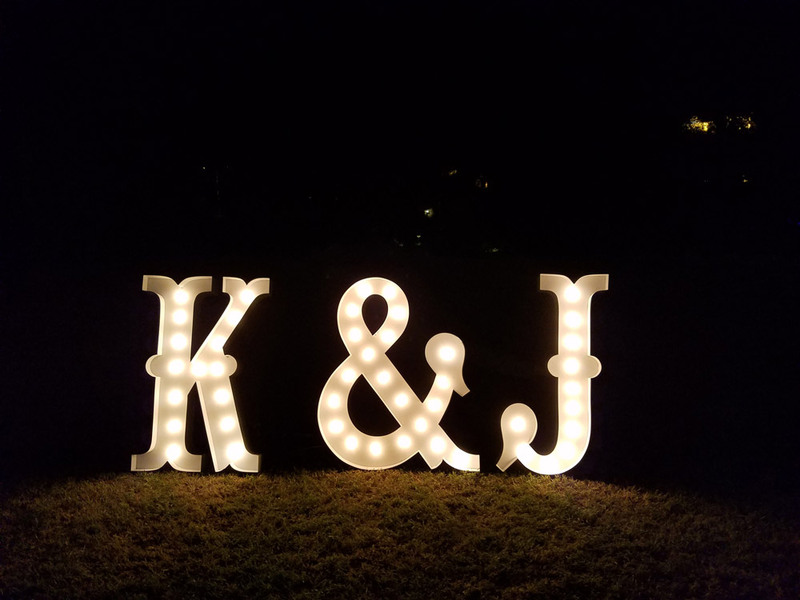 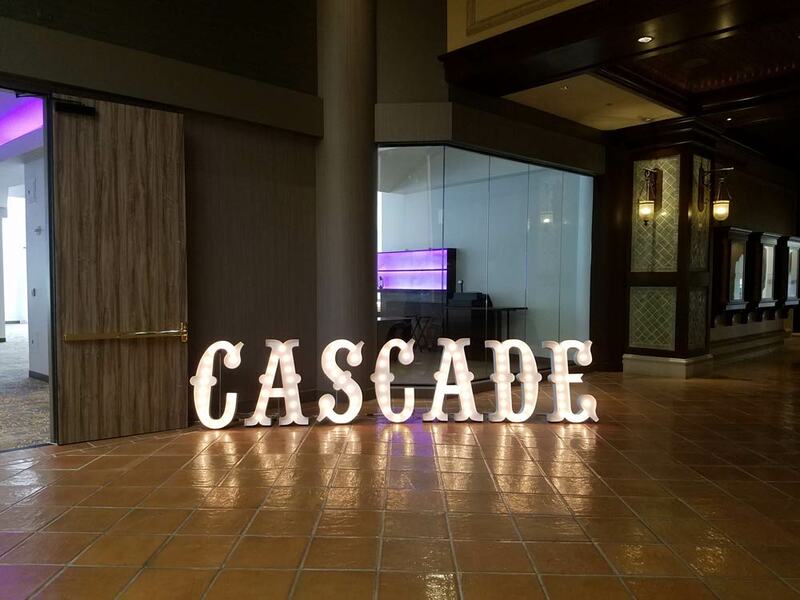 In addition to making a dazzling statement at your next event, the timeless beauty of marquee letters will provide a brilliant backdrop for photos that will be cherished long into the future. 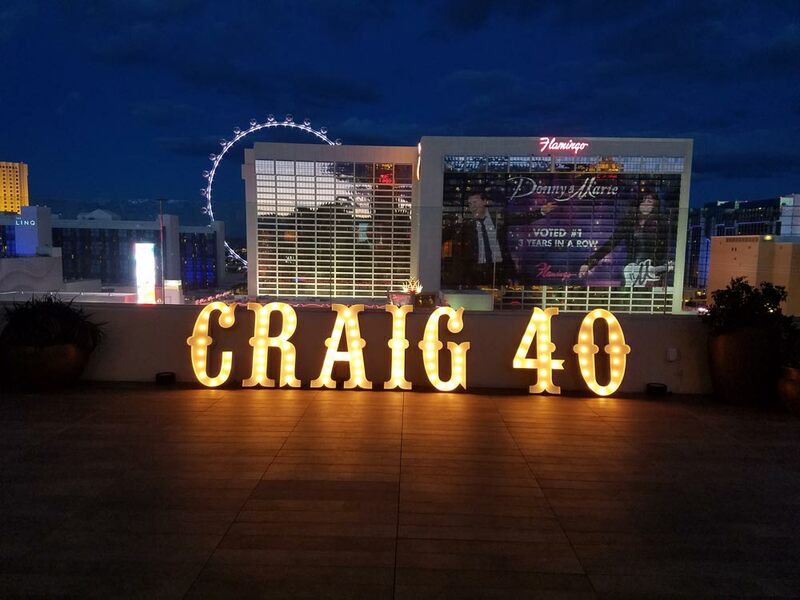 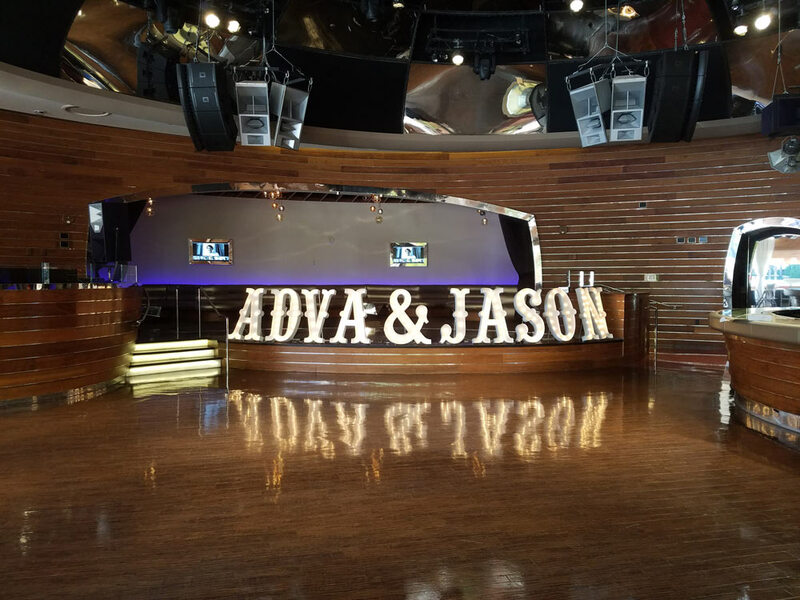 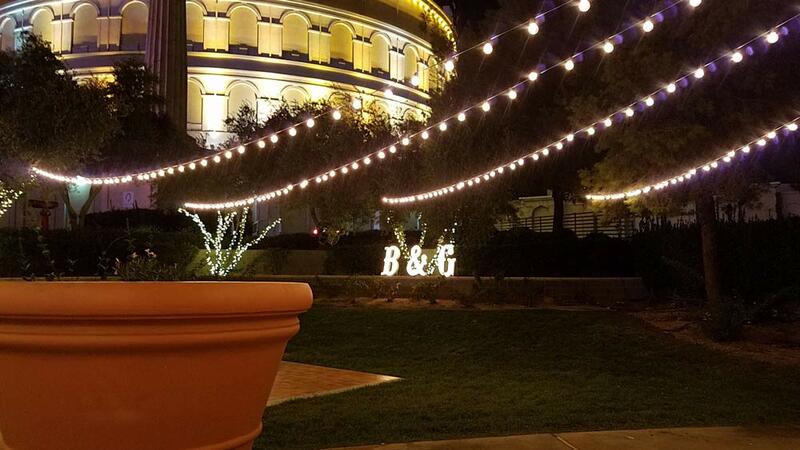 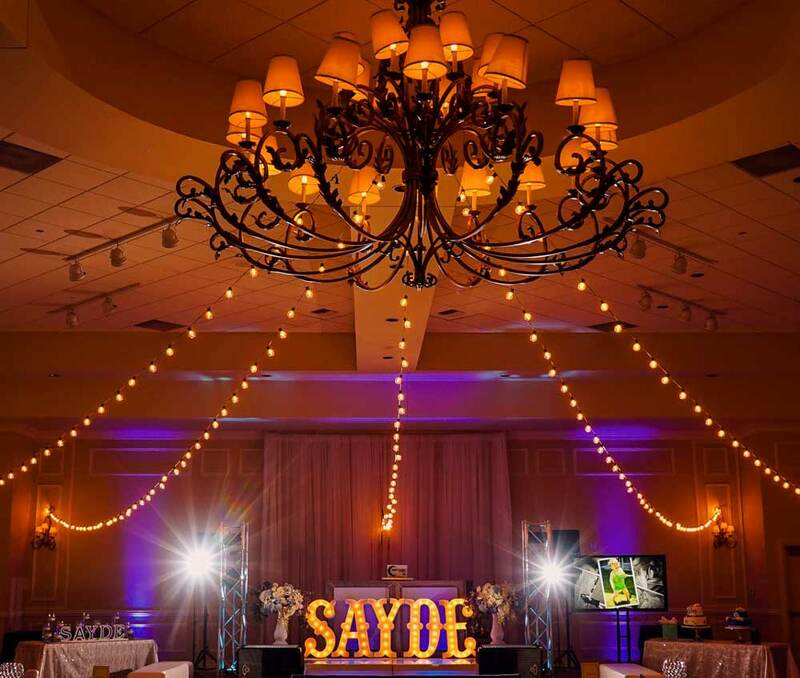 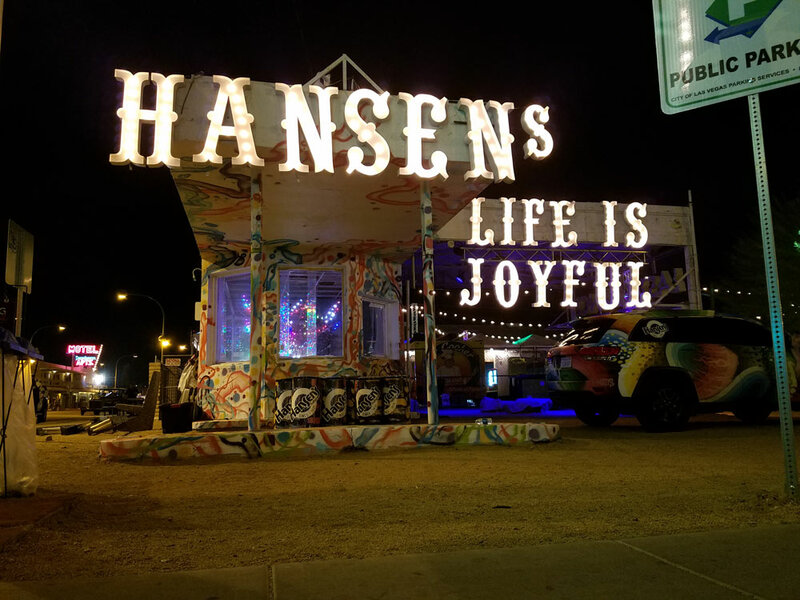 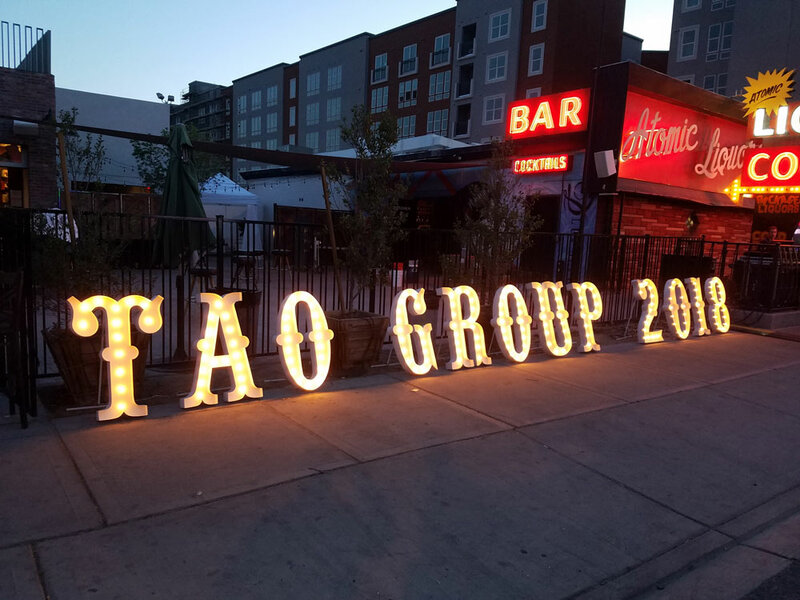 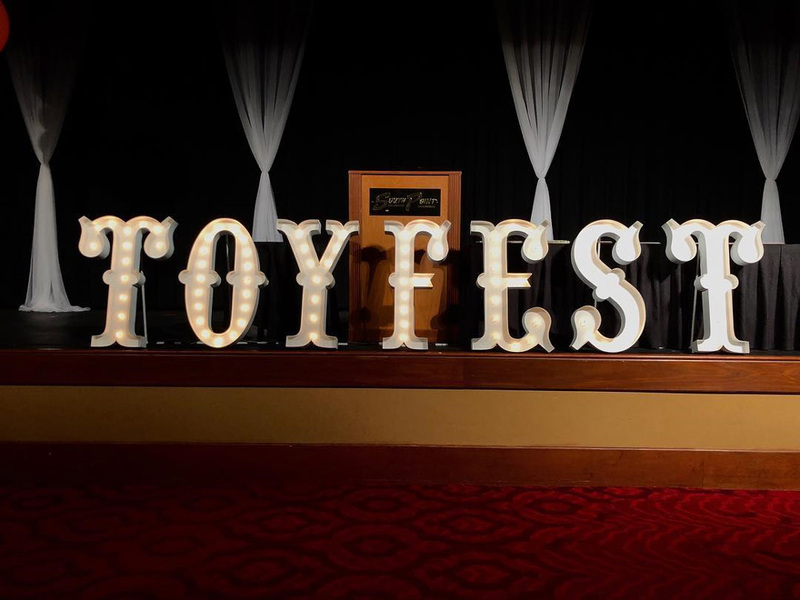 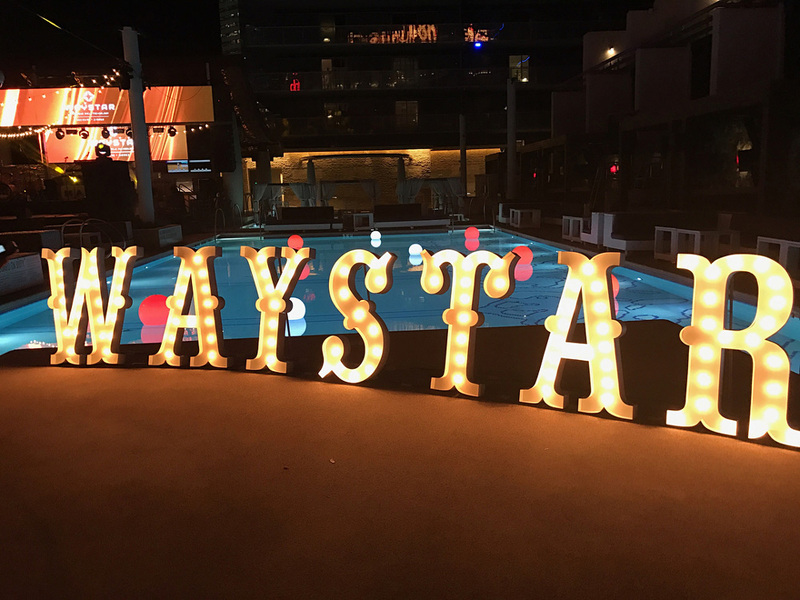 Make a statement at your next event by renting marquee letters from Vegas Event Lights today!